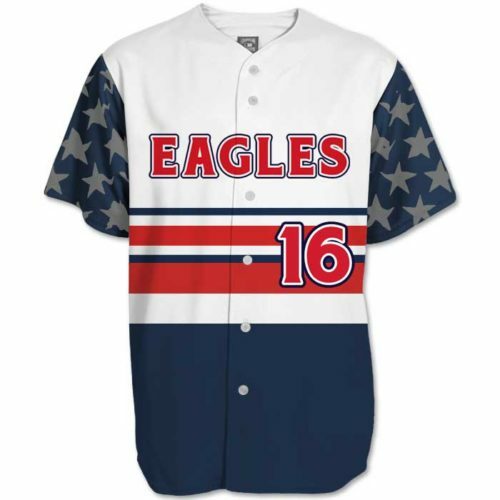 Price Includes: Custom Sublimated Pants & Belt with ALL DECORATION including team emblem(s) and player number(s). Add flags, sponsor logos, etc. at no additional cost. Scroll down to view product details, size charts, etc. – Leg opening features hook and loop fastener inseam adjustment – adjust your seam instantly! – Can add graphics, text, and/or numbers to either leg in an unlimited amount of colors for no additional charge. – Our Elite No Limit Pants are offered in multiple series. These are the 200 Series. Be sure to check out our other No Limit designs! – Choose any 6 colors to create your own No Limit – 200 Series pants. *Please note that the number of colors in your design will vary among pattern selection. – Make sure to check out the gallery images for more color combo examples of our No Limit 200 Series design. – These sublimated custom baseball pants include team name or logo (including graphic) in an unlimited amount of colors. – Numbers can be placed on left or right hip of pants. 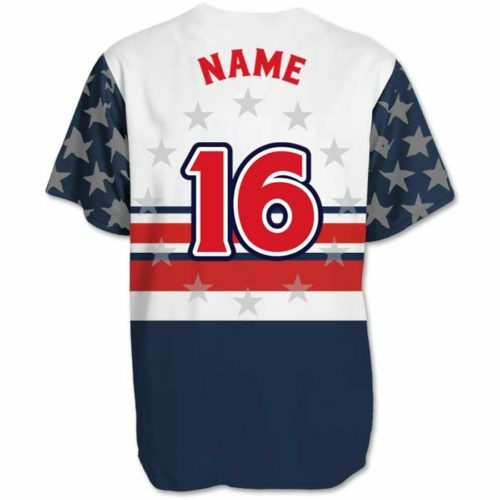 Numbers can be 1, 2 or 3 colors in any font style or our TSP Exclusive American Flag pattern fill in Athletic, Demonized or Chuck Noon font options outlined in any 1 or 2 colors of your choice. – You can also add additional text, graphics and/or watermarks to multiple locations on this pant, for no additional cost. – The ELITE NO LIMIT PANTS DESIGN, TEAM NAME & NUMBERS are SUBLIMATED — that means they are dyed directly into the fabric — which means, you don’t feel them at all. And they don’t peel, crack or fade. No, this product cannot be purchased undecorated.